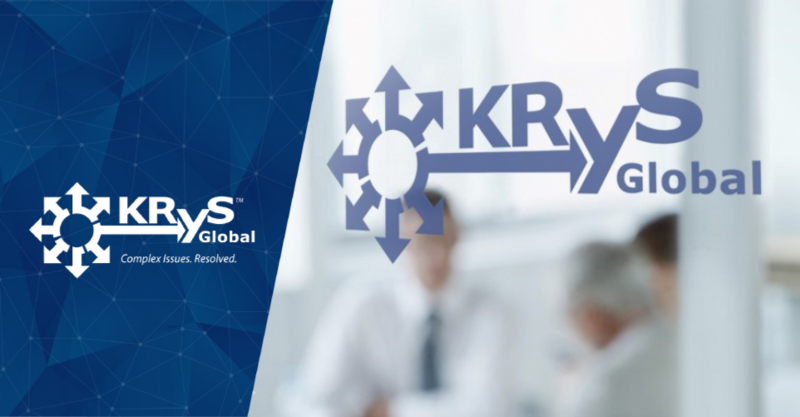 Yesterday, the MDP received a report from KRyS Global, a forensic accounting firm with global offices and experience in fraud investigation, validating previous media reports regarding corruption within President Yameen’s government. The referenced “cover story” was for Tan Kuan Yew, a Singapore-based businessman, to create a Maldivian company in order to lease a lagoon and provide “investment in the Maldives.” However, the “investment prices” are “a significant uplift far in excess of normal costs of leasing.” The difference is “in the millions or potentially ten millions USD” suggesting that the actual purpose of the transferred money was more sinister in nature. The report’s “preliminary findings have all the earmarks of the primary objectives of criminals who launder money by physically transporting cash across borders…” Historically speaking, “Large or frequent cash transactions, either deposits or withdrawals and accounts used as a temporary repository for funds are considered suspicious activity indicators most commonly associated with money laundering.” And the data “indicates that certain high ranking and senior people/PEP’s were aware, had knowledge, or unwillingly participated” in this crime. This press release includes information from a preliminary report on findings derived from review of mobile phone data that had been prepared at the direction of MDP, but has not been made public.